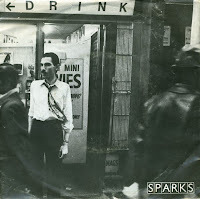 The Mael brothers have been making records for decades now and their band Sparks seems to get a new lease of life every few years or so. Their recent album 'Hippopotamus' has put them in the spotlights once again. Back in 1979, they released this single, a disco track co-written and produced by legendary producer Giorgio Moroder. In the UK the single peaked at number 14, whereas in the Netherlands it never came near the charts. In addition to the standard black vinyl, both the 7" and 12" versions of the single were issued in a variety of coloured vinyl releases (red, blue, and green). Unfortunately, this single is the 'standard' black vinyl edition. But what can you expect, at this price. As I was a fan of the Sparks back in 1974, I must have heard this song a few times back then. As I was only four years old at the time, I cannot remember that at all. So the first time I can actually recall hearing this song was in 1989, on Martin Gore's 'Counterfeit EP', an EP of six cover versions as performed by the Depeche Mode band member. Since I really love that version, I got curious about the original. And so I bought this single the first time I saw it - which was yesterday. The single reached number 13 in the UK singles chart, but did not chart in the Netherlands. 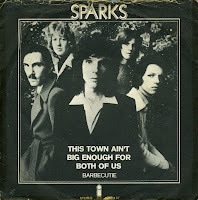 'This town ain't big enough for the both of us' was my favourite childhood song, but it was also the last hit by the Sparks as far as I knew. 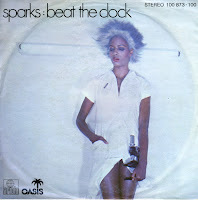 The chart book tells me they had another hit in 1974 with 'Amateur hour' and one in 1975 with 'Something for the girl with everything', but in 1979 the Sparks returned with 'Beat the clock'. It peaked at number 15. 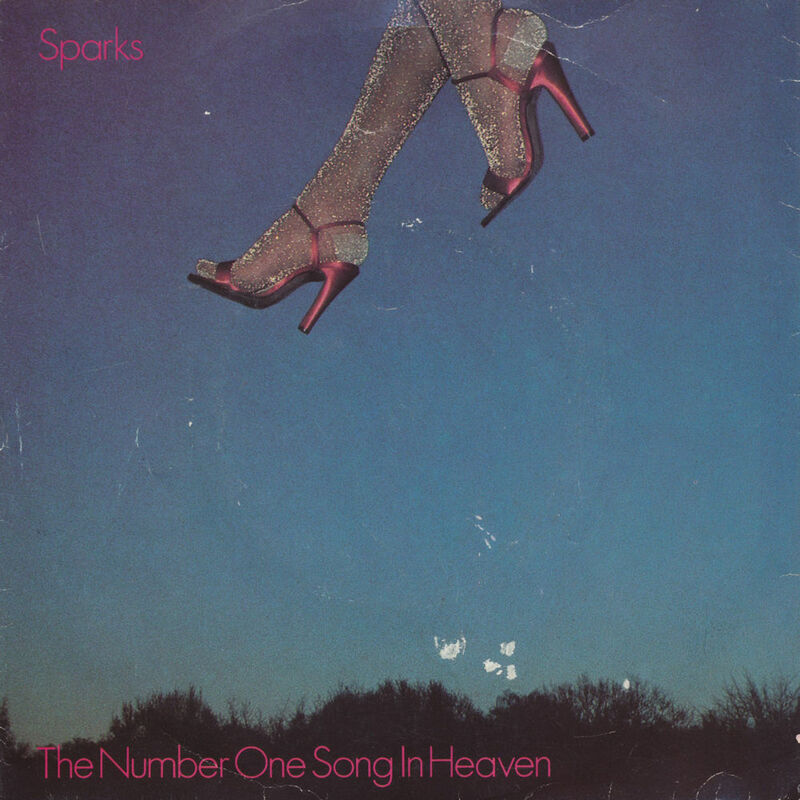 In the UK, it was the Sparks' first top 10 hit since 'Amateur hour'. Listening to 'Beat the clock' you can tell that the band took on a very different sound at the end of the Seventies. The disco-influenced track with operatic vocals is, like much of the band's work, a one-off. My sister told me that I was fascinated by the Sparks when I was only three years old. They had a hit with 'This town ain't big enough for both of us' in 1974, and even at this young age I was watching music shows on television with her. Every week I would ask if 'the man with that moustache' would come again. I was rarely disappointed, because the top 10 hit was on heavy rotation on Toppop, the chart show of those days. In my teenage years I had to search for this single extensively. I finally found it in 1988, and even though the sleeve was torn and the vinyl wasn't in the best quality, I was happy to have this souvenir of memories I didn't have anymore.